Definition of a Allergy = Response within the body from a substance which is not necessary harmful itself, but results in an immune response. 1 in 4 people in the UK suffer from allergies and from recent studies, it appears the amount of people suffering from allergy related problems is increasing 5% per year. Common Allergens = Pollen, House dust mites, Bee & wasp stings, pets & feathers, drugs & medicine, food = milk/eggs/wheat/peanuts/other nuts, mould & fungi, house & industrial chemicals. Best way to stop an allergy is to stay away from the trigger substance, but this is not always possible. Treatments include use of antihistamine, diet control, antioxidants, vitamin C & E plus citrus fruits have shown to ease effects of allergens. Majority of allergy cases are exacerbated or caused by your fears or feelings about what you are allergic to, known as Psychosomatic. 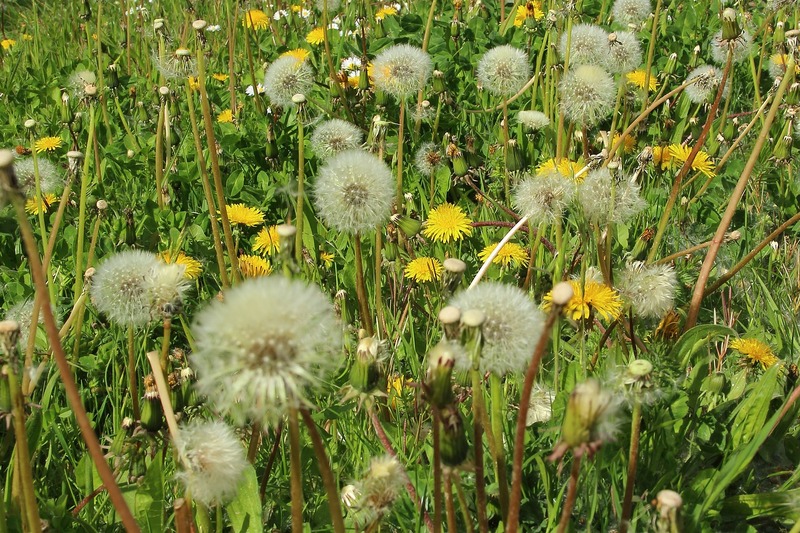 Hypnotherapy helps with the psychological problems associated with Allergy problems. If you are a person with high stress levels, this could also cause the allergy or its associated bodily reaction to be worse, and hypnotherapy can address the stress and psychosomatic causes. You can be allergic to anything…..